I have been the benefactor of participation in the Interspire forums for about a decade. Last week I visited the site and was unable to access or find the forums. After some digging and conversations via Skype with other heavy Interspire users, we all concluded that the forums have been removed. 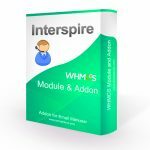 Interspire has updated their site in a very significant way and the forums are gone. 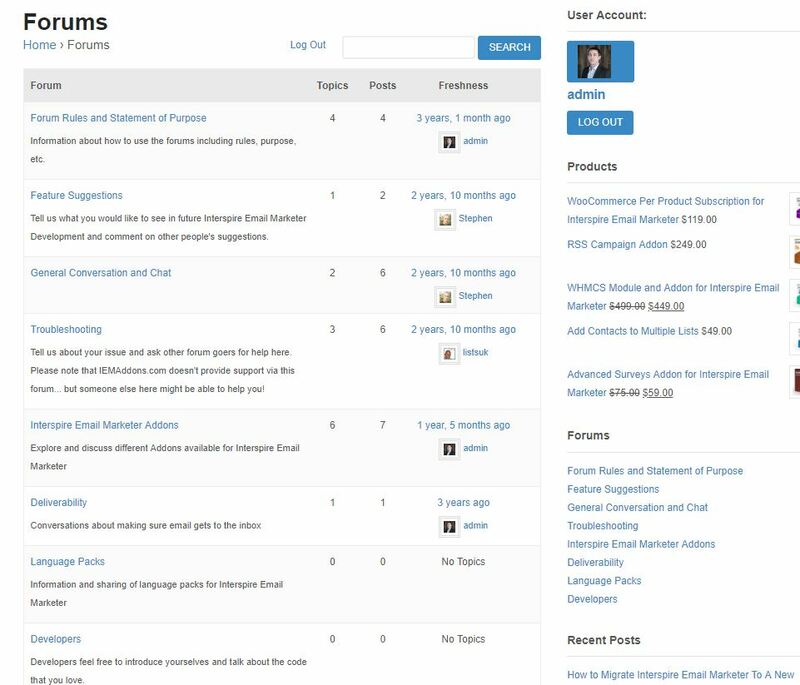 The forums were only ever supposed to be available to licensed users to Interspire but now nobody has access for new conversations or as a resource to look for information previously posted. 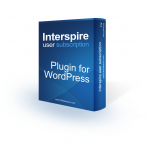 A few years ago we created an open forum on our site for Interspire users. Our hope is that moving forward IEM users everywhere will find value in using our forums for ongoing conversation and community. You can access our forum here. They have officially killed support! 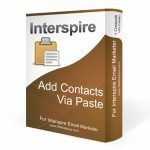 Interspire Email Marketer has stopped accepting new sales. 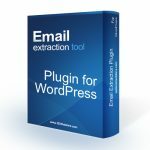 If you are an existing client and need to upgrade the number of users or install it on a new domain you can email [email protected] to receive a free upgrade or free domain transfer. If you have an active support contract it will expire on the 24th of May 2019. 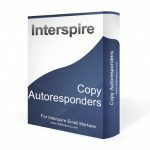 After this point Interspire Email Marketer will no longer be supported. Now it is being sold again. Does anyone know the full story behind what happened? Are they here to stay this time around? Why the huge drop in price?